Now apply for admission at ITM online without need of visiting Campus. Students can now download class notes, results and documents by their teachers here. Fresh graduates looking for internship opportunities can apply here. 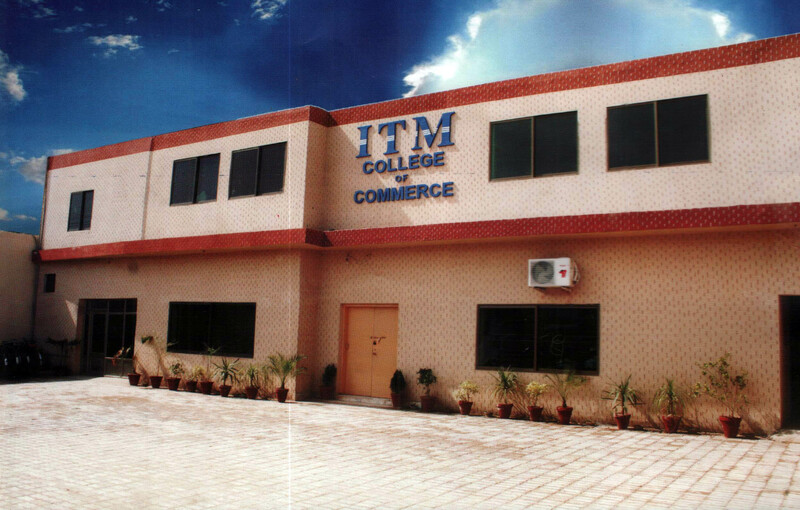 Founded in 1997, ITM College is renowned for pioneering the professional education in Sargodha Region. The initiative and success of ITM opens the doors for other institution in the region and today Sargodha has become an educational hub in the interior Punjab. ITM produces a job fit manpower to the community therefore the job placement rate is 100%. More than 10,000 job winners are successfully performing their jobs around the globe. As a college we have a strong focus on student's academic progress and achievement along with its contribution to the nation building. ITM believes in positive competition and fair play. 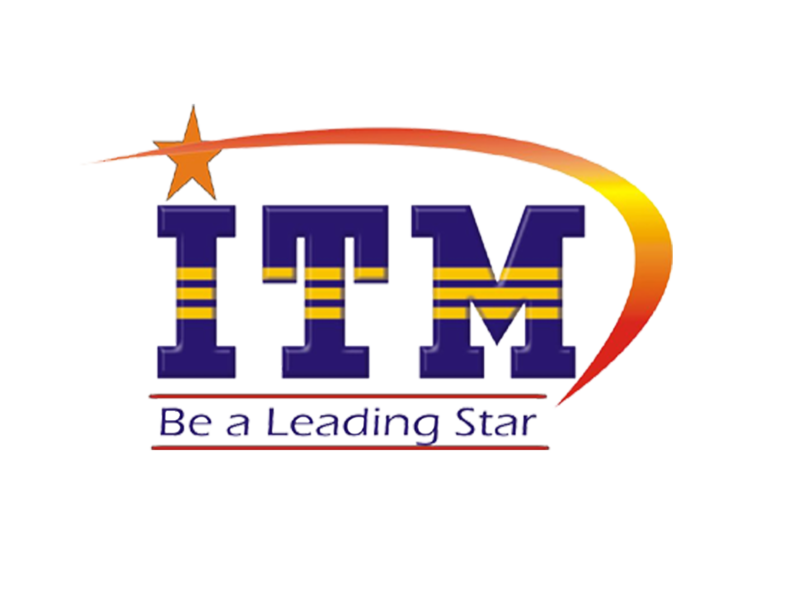 The honor lies with ITM, as it is the only institution in Sargodha region which is affiliated with four renowned universities of Pakistan i.e. University of the Punjab, University of Sargodha and Allama lqbal Open University. 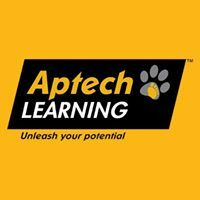 The college is affiliated with three education and technical boards. Similarly the international bodies that are accrediting ITM College are Common wealth of learning Canada, Cisco systems USA and Oracle University USA.